BarkerBlue As-Built – Few companies in the digital imaging and printing business are as invested in sustainability as BarkerBlue. storage, management and distribution of all your building and construction documentation. 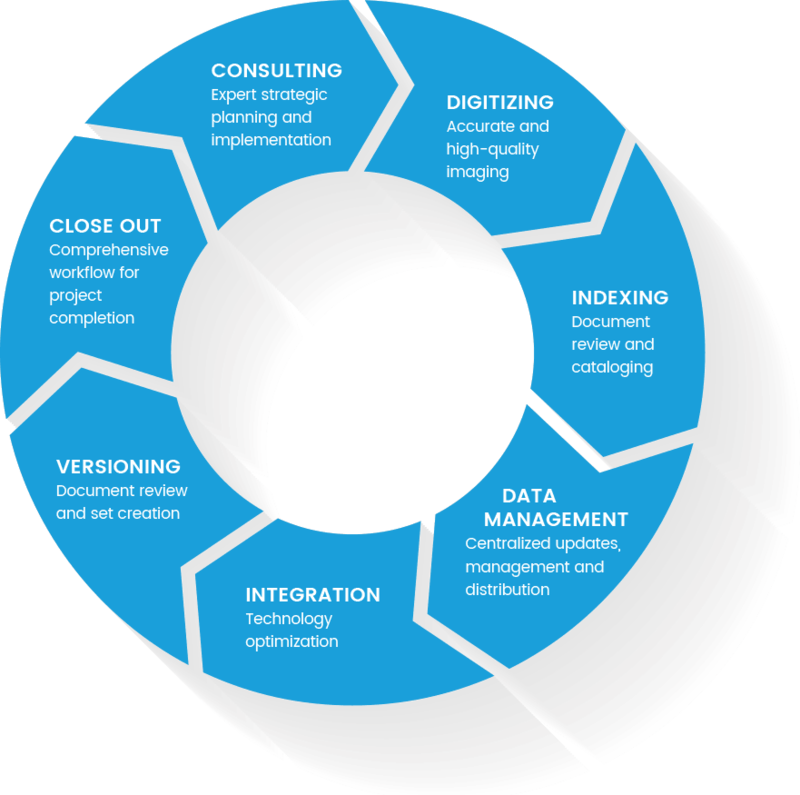 Manage is a custom solution that takes a consultative approach to the arduous process of organizing, digitizing, cataloging, indexing, and managing your as-built data for efficient ongoing maintenance, operations, and compliance purposes. Fires, floods, other disasters do not allow for days or weeks in which to compile mission-critical information. Ensure immediate access to all your need-to-know information in the event of an emergency. Warranties help reduce the cost exposure for major building component failure, but the lack of proper documentation can void or limit their value. Limit your liability by securing your valuable warranty documentation. Too much valuable staff time is spent searching for and gathering important building information. Eliminate the cost of having to recreate plans and delays to tenant expansions and other revenue generating projects. Missing or inaccurate As-Built and Operations information can force you to discount the price of your project when it comes time to sell. Get the full value of your building by ensuring access and the accuracy of all your information. Non-compliance with build and fire inspections can cost you significantly in terms of cash fines and delays. Eliminate the risk by ensuring immediate access to all required compliance documentation. Paper records can degrade over time, be lost or damaged to do mishandling, or be completely destroyed by a natural event or disaster. Safeguarding your records ensure business and operational continuity over the life of your project. 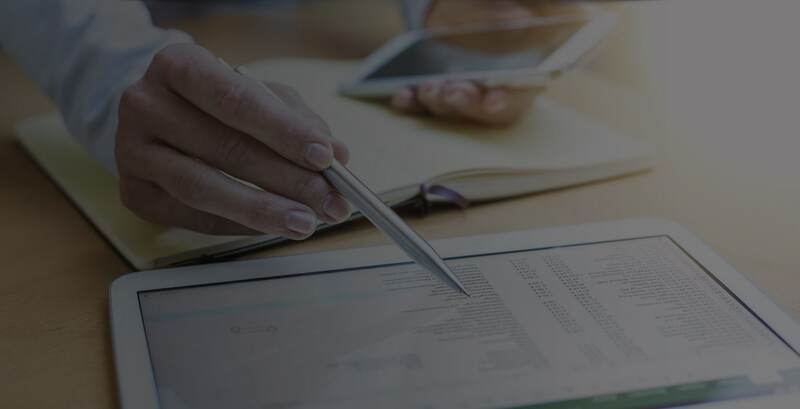 We offer a range of services – from consulting and close out to indexing and versioning – to help business preserve and manage its building documentation.